Turtle Rock Concordia homes are located in the Turtle Rock area of Irvine, California. 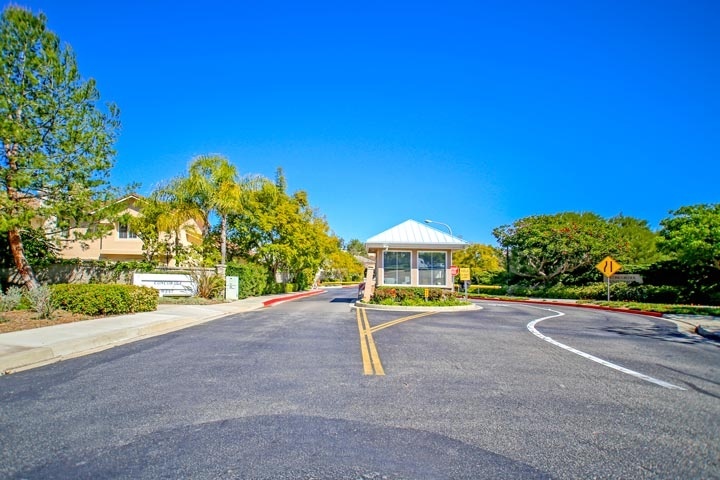 Turtle Rock is a very desirable place to live in Irvine with some of the best schools located nearby. The Concordia is a gated community with homes built between 1994 to 1997 and offer four to six bedroom homes that range in size from 2,450 to 4,200 square feet of living space. This is one of the premier gated neighborhoods in the Turtle Rock area with large scale homes and a prime location that is within walking distance to Turtle Rock elementary and University High School. Homeowners association dues are kept very low and include two clubhouses, pool, spa and barbecue area. Below are the current available homes for sale and homes for lease in the Concordia community. Please contact us at 888-990-7111 with any questions regarding this community and any of the homes listed for sale here.